What the hey, I thought. So I sat down and found a writing site called Hubpages. Nice little site, and I started getting the basics of writing a little from some of the inhabitants. I wrote a short story, and everyone liked it. So, I wrote another one. Except it kept growing, and I kept getting more ideas, and it lengthened to 20 thousand words, then 30, then 40. By the time I sat back, I had the rough draft of my first novel, except back then it was called “Werewolves and Flapjacks”. Somewhere along the way I decided to submit my work (now called “The Clearing) to three publishers. I was turned down twice, and miraculously was accepted by the gentleman who gently rules this site, Mr. Tim Taylor. And the rest, as they say, is history. By the way, you need to like Tim… he’s a great guy, and I owe him much, which can never be repaid. So. The Clearing. I don’t know where I came up with the idea. Some shred of one of those old delightful movies perhaps, superimposed on modern times. It just came, and I just typed – simple as that. I do know that I modeled the story’s location after my little one-lighted home town. And every one of the characters in my book shares either a first or last name from my life in the sleepy burg of Apollo, PA. I do hope you decide to pick up my book. And if you do, I hope even more you enjoy it. If you do enjoy it, rejoice, because I’m working on the sequel! Even though I make wisecracks about all of it, this is all like living a dream – and I don’t plan on waking up for awhile. 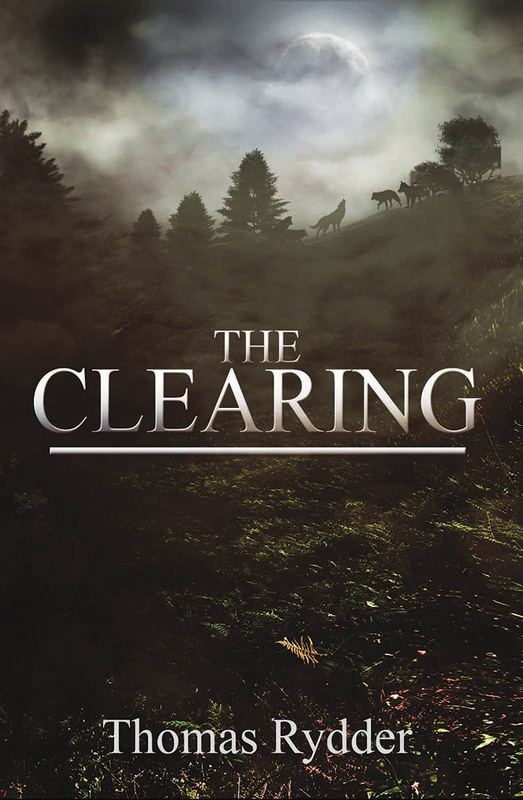 Thomas’s supernatural thriller, The Clearing, is out now. Mar 1st 2013 — The Clearing is published today! Initially in paperback and Kindle editions from Amazon, and as an ePUB edition from Smashwords. Nook, Sony, and iBooks editions to follow in approx 1-2 weeks. See the press release for the launch.